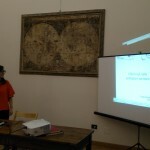 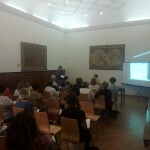 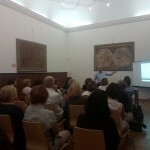 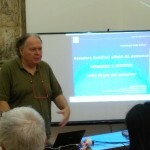 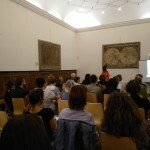 On the 12th of June took place in Bologna the Italian dissemination seminar of JOBIS project. 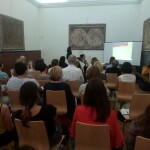 The event, organised by the Anziani e non solo, gathered many interested professionals and stakeholders for the whole day. 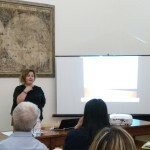 The morning focused on some theoretical aspects of the burnout syndrome, the results of JOBIS project and its activities, while the afternoon was dedicated to practical techniques and methods to prevent burnout, from those created by JOBIS partnership to other local experiences.